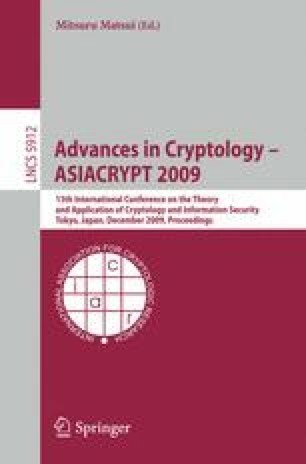 This paper presents a hierarchical predicate encryption (HPE) scheme for inner-product predicates that is secure (selectively attribute-hiding) in the standard model under new assumptions. These assumptions are non-interactive and of fixed size in the number of adversary’s queries (i.e., not “q-type”), and are proven to hold in the generic model. To the best of our knowledge, this is the first HPE (or delegatable PE) scheme for inner-product predicates that is secure in the standard model. The underlying techniques of our result are based on a new approach on bilinear pairings, which is extended from bilinear pairing groups over linear spaces. They are quite different from the existing techniques and may be of independent interest.